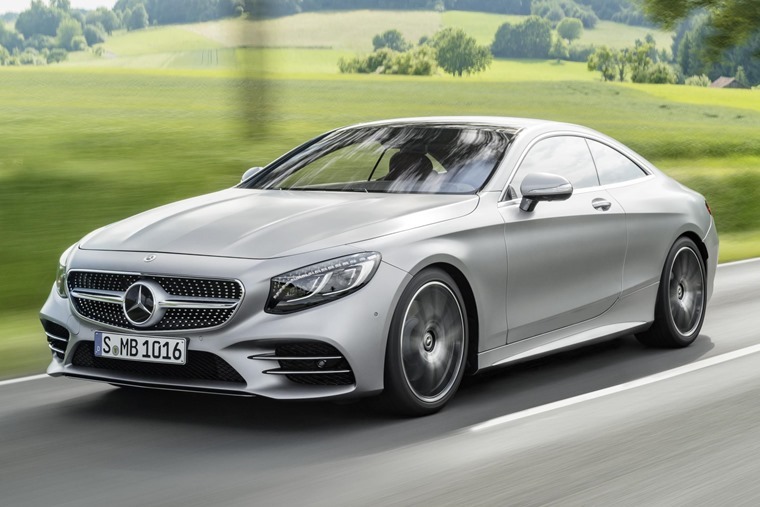 Following the recent arrival of the all-new saloon, Mercedes has priced up the facelifted Coupe version of its S-Class. 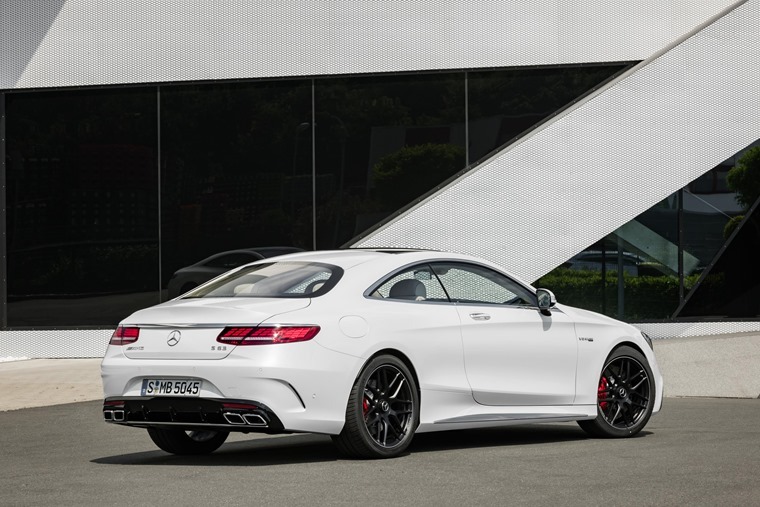 With a list price of £104,115, the newly introduced S560 is the cheapest on offer, while the AMG S 63 and AMG S65 are priced from £128,015 and £189,615 respectively. Both the Coupe and Cabriolet have received a subtle facelift, new engines and a series of tech upgrades, although prices for the latter are to be announced. At a glance exterior tweaks seem few and far between, but the updated cars get larger air intakes up front, a fresh LED rear lights and new chrome trim. 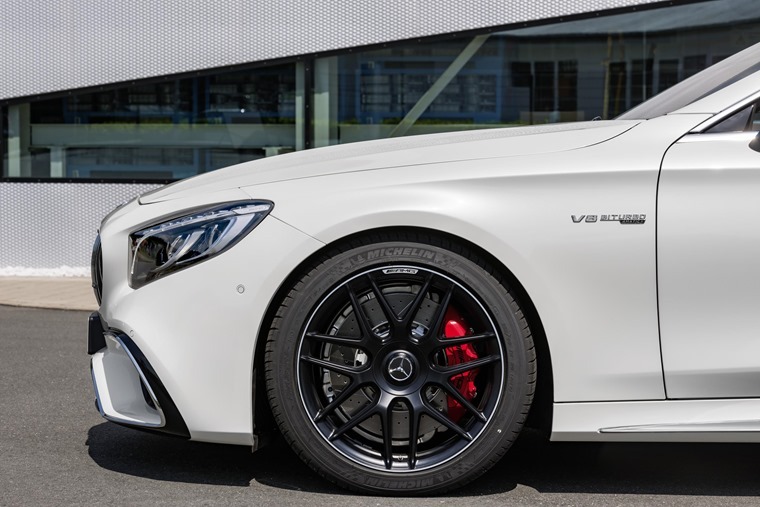 A selection of new alloy wheels are also offered, while the hotter AMG cars get a sporty new Panamericana grille, similar in design to the AMG GT. 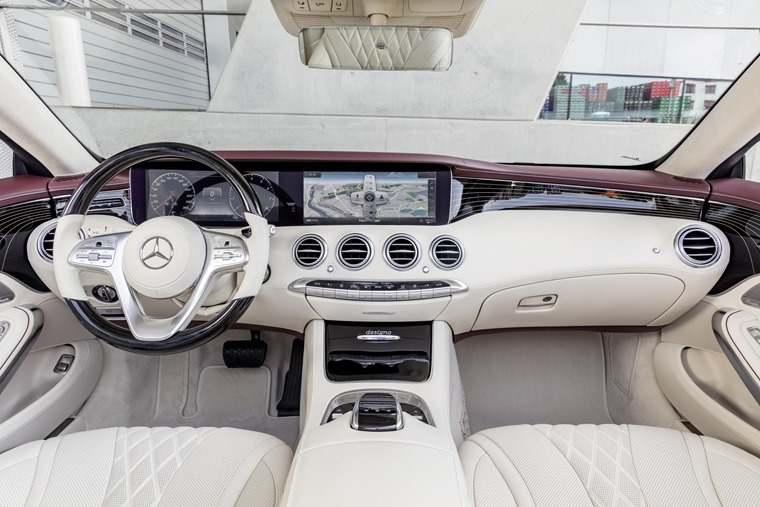 Changes are more noticeable inside, where you'll now find updated COMAND infotainment system and vivid driver display screens, with two 12.3in monitors giving the dashboard a sleek look, very similar to the design seen on the latest E-Class. Apple CarPlay is compatible with the new system too. Ergonomically, the controls have been improved too, while the voice command control has also benefited from an update. The biggest change to the cabin though, is the addition of a new ‘Energised’ Comfort Control, that allows you to choose between six unique settings depending on your mood. 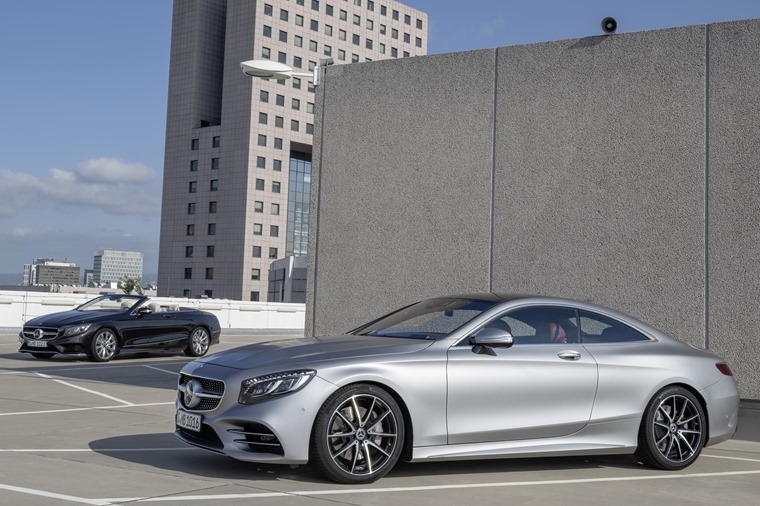 Like the new saloon, the Cab and Coupe feature a host of new tech that takes Mercedes one step closer to autonomous driving. Intelligent driving functions such as distance control and safe assist mean speed can now be adjusted automatically ahead of bends, junctions and roundabouts. The other most significant update over the outgoing model comes in the engine department, mainly because Mercedes is replacing the 4.7-litre S500 with the 4.0-litre S560. Regardless of capacity, the new engine produces an impressive 464bhp allowing a 0-62mph time of 4.6 seconds. 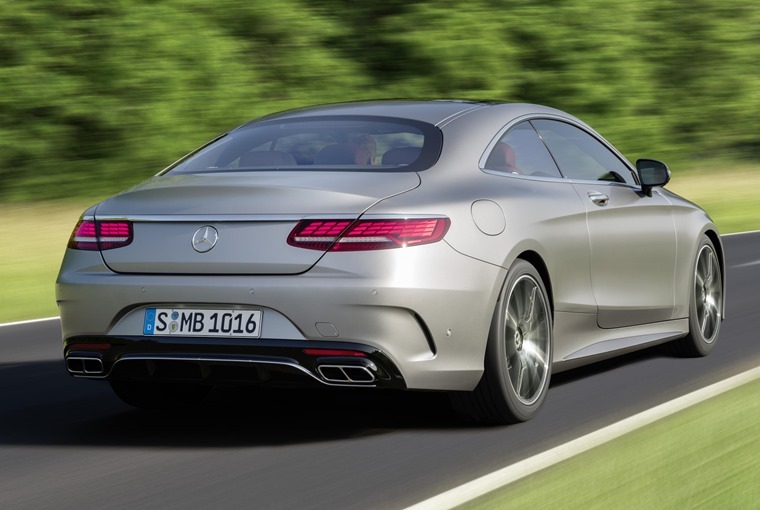 Thanks to cylinder deactivation technology, this new biturbo V8 is also much more efficient. Averaging 199g/km of CO2 and combined mpg of 32.5mpg makes is an 8% improvement over the outgoing S500. Now called the S450, a 367bhp V6 is also available. But what about the AMGs? 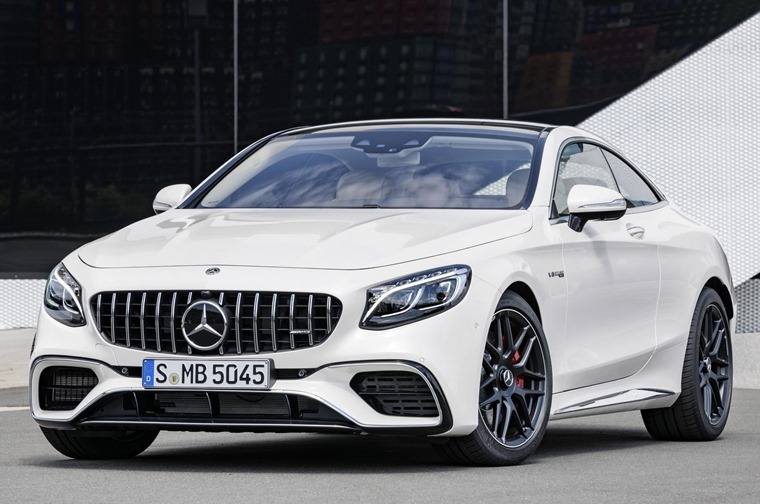 Aside from a stiffer chassis and a cool “race start” function, the AMG S 63 now features the new 4.7-litre S560, rather than a fire-breathing 5.5-litre. But fear not – its power has been increased to produce over 600bhp, ensuring it’s still capable of taking on the likes of the DB11 and upcoming Continental GT. An official UK launch date it to be confirmed, although it’s likely to hit the road sometime next year. We’ll bring you lease prices for the Cabriolet and Coupe as soon as they become available, but for now, you can check out the very best lease deals on the outgoing (but still rather fabulous) versions here. 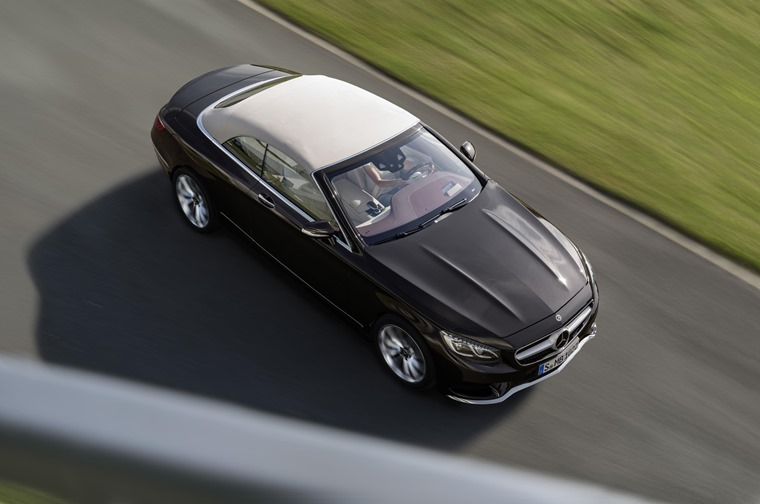 The Mercedes-Benz S-Class Cabriolet and Coupe have been updated. Cabriolet versions will cost slightly more than Coupe. New rear lights, fresh alloys and extra chrome trim are among the few external tweaks on non-AMG models. AMG variants get a smaller (but more potent) V8 and a more aggressive grille design. The screens are vivid high-res monitors – similar to the set-up in the latest E-Class. 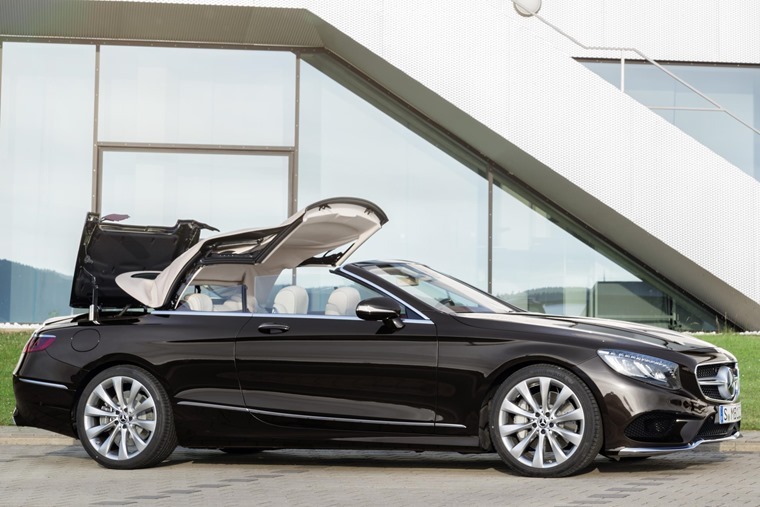 The Cabriolet and Coupe receive the same autonomous tech as the saloon too. The new V8 prioritises economy just as much as power – 32mpg is possible thanks to cylinder deactivation. The meaner AMG S 63 manages 0-62mph in 3.5 seconds putting it in line with exotic grand tourers like the DB11. No official release date has been given, but list price should be in line with the outgoing models.